Brave adventurers will go against Lanys T'Vyl to try and foil her plans of obtaining the third, final Chaos Stone. 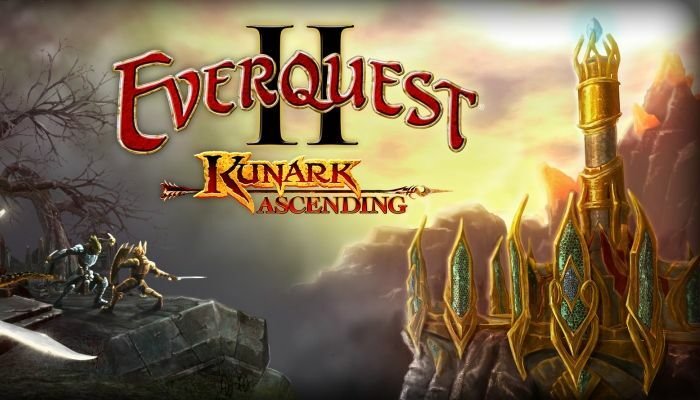 Players need to return to Kunark to stop Lanys from acquiring such power and wreaking havoc on Norrath! Explore unfamiliar places and do your best to keep the last Chaos Stone safe and away from Lanys' vile hands. Don't think it will be an easy task, you are going against the Tenets of Hate after all, so be sure you're prepared to face them! Prepare to embark on an epic journey to Obulus Frontier in North Kunark which has some interesting ruins to explore, like the Kaesora one. You will also be visiting the Crypt of Dalnir in Warslik Woods and the mystical City of Mist!